Seychelles is mostly known as a touristic destination, however during the last several years it has emerged as an investment destination. Most foreign investors coming here are interested in setting up offshore companies in Seychelles. 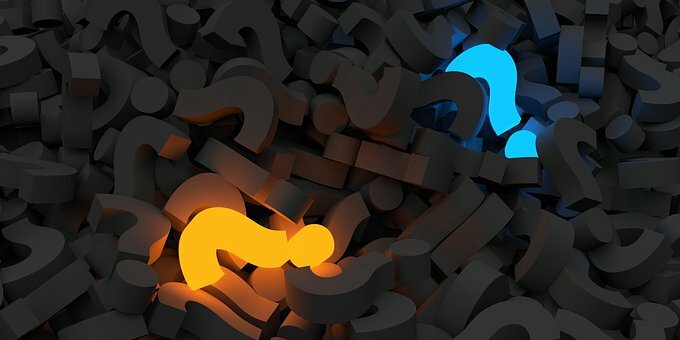 Our company registration consultants in the Seychelles receive a lot of questions related to starting a business here and below they have answered the most frequently asked ones. 1.Who can start a company in the Seychelles? Foreign investors are very welcomed if they want to open companies in the Seychelles. They also benefit from many advantages here. 2.Are there any visa requirements in the Seychelles? There are no strict visa requirements for those coming to the Seychelles for business reasons. However, investors are allowed to apply for residence permits, if they want. 3.What are the main types of companies in the Seychelles? Just like in other jurisdictions, partnerships, limited liability and joint stock companies can be registered in the Seychelles. However, the offshore, or the IBC company is the most employed type of company here. 4.Can I open an offshore company in the Seychelles? The offshore company is known as the international business company (IBC) in the Seychelles and yes, it can be registered here. 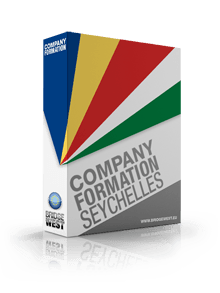 Our Seychelles company formation agents can help you set up such type of company. 5.What are the steps to set up a company in the Seychelles? The preparation of the incorporation documents, their filing with the Trade Register and the tax registration are the main steps related to opening any type of company in the Seychelles. In certain cease, special licenses may be required. 6.What are the documents related to starting a business in the Seychelles? As mentioned above, the incorporation documents are the most important papers which must be drafted when opening a company in the Seychelles. 7.Is there a minimum share capital in the Seychelles? There are no minimum share capital requirements for company incorporation in Seychelles. 8.How long does the company registration process take in the Seychelles? The company incorporation procedure in quite fast in the Seychelles. We remind you that our local consultants can assist with the drafting and filing of the documents with the authorities in the Seychelles. 9.What taxes does a company pay in the Seychelles? From a taxation point of view, the Seychelles is a very appealing destination. It provides for many tax incentives granted under the form of deductions or exemptions. 10.Why open a company in the Seychelles? The Seychelles is a very appealing financial center and offers many incentives to foreign investors. Also, foreign businessmen opening IBC companies in the Seychelles benefit from enhanced privacy and asset protection solutions. If you have any other questions related to opening a company in the Seychelles, do not hesitate to contact us.